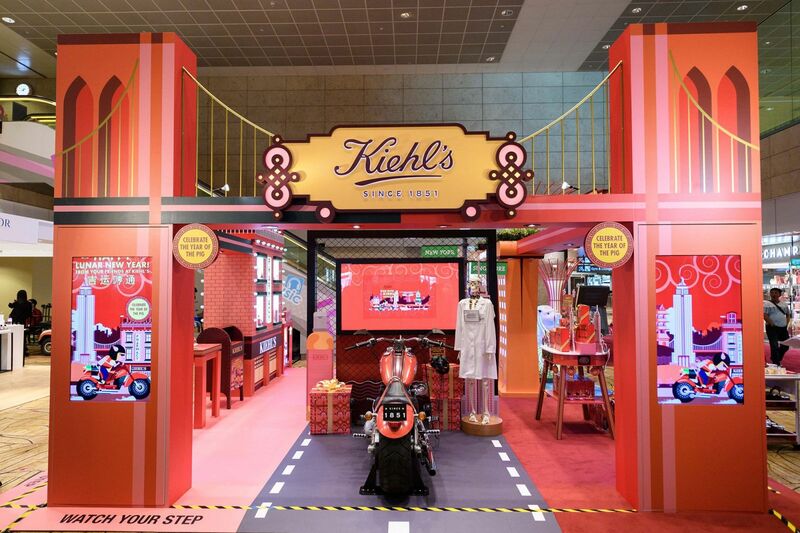 L’Oréal Travel Retail Asia Pacific and Kiehl’s are celebrating Lunar New Year with a bold and immersive pop-up at Singapore Changi Airport in partnership with The Shilla Duty Free. 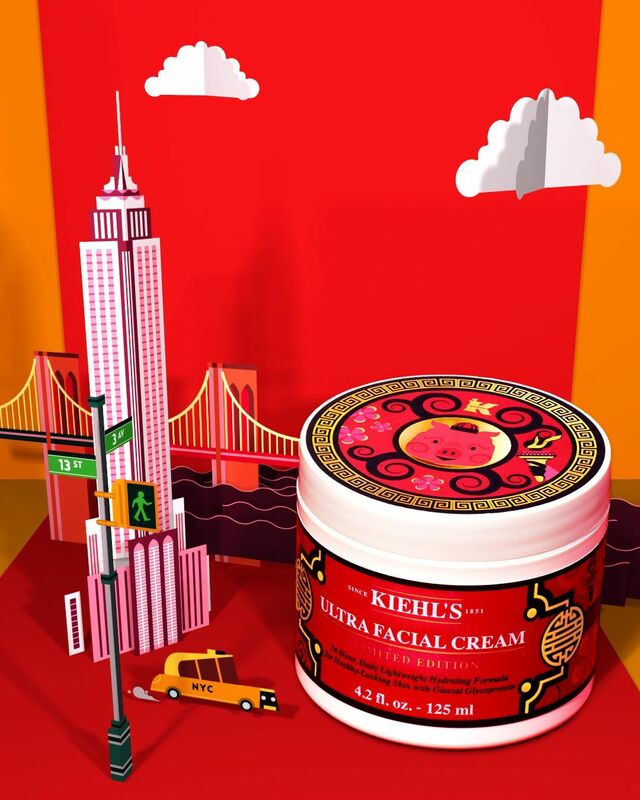 Kiehl’s has collaborated with renowmed illustrator Jonny Wan on a colourful concept featuring a pig named Lucky who travels from New York City to Singapore to celebrate the Year of the Pig. The pop-up aims to recreate this special voyage for visitors via eye-catching visuals and interactive elements. A Merlion statue greets travellers after they land. 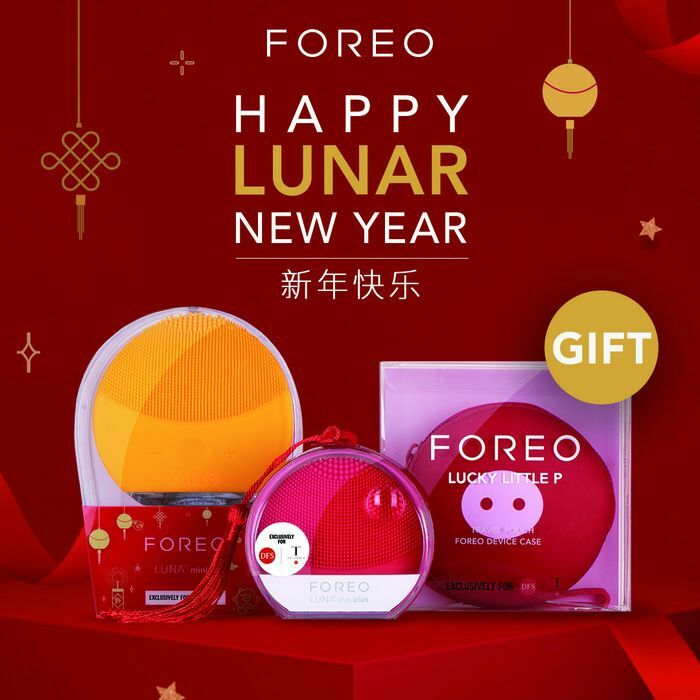 A Lunar New Year-themed virtual reality motorcycle and a fortune card machine are also available, encouraging visitors to immerse themselves in the concept. 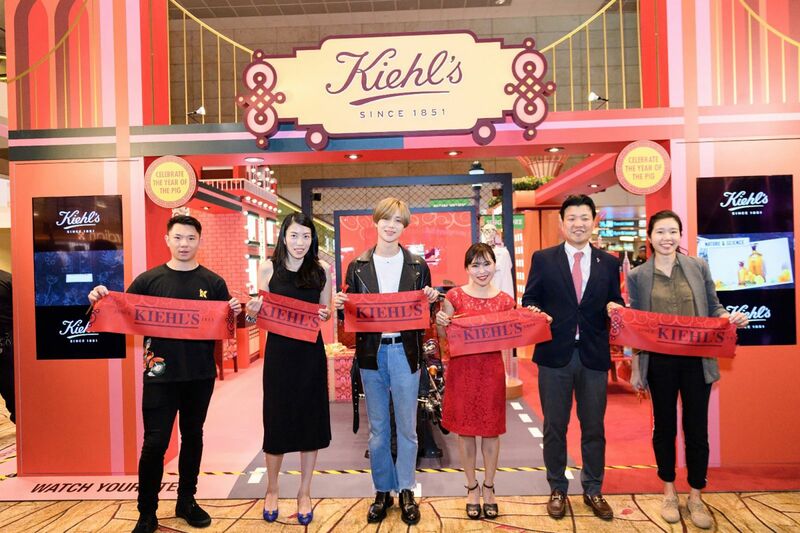 The brand also leveraged K-pop power by inviting Lee Tae-min, a member of popular South Korean band SHINee, to the pop-up’s grand opening on 26 January. Lee Tae-min (third from left), a member of popular South Korean band SHINee, joined in the Lunar New Year festivities. He was joined by (left to right) illustrator Jonny Wan; Changi Airport Group General Manager of Concession Operations, Airside Concessions Gwyn Sin; L’Oréal Travel Retail Asia Pacific General Manager of Kiehl’s Petrina Kho; The Shilla Duty Free Managing Director Phil Yoon; and Zero Waste Singapore Manager Pek Hai Lin. Illustrator Jonny Wan is known for a bold, graphic style influenced by Art Deco. 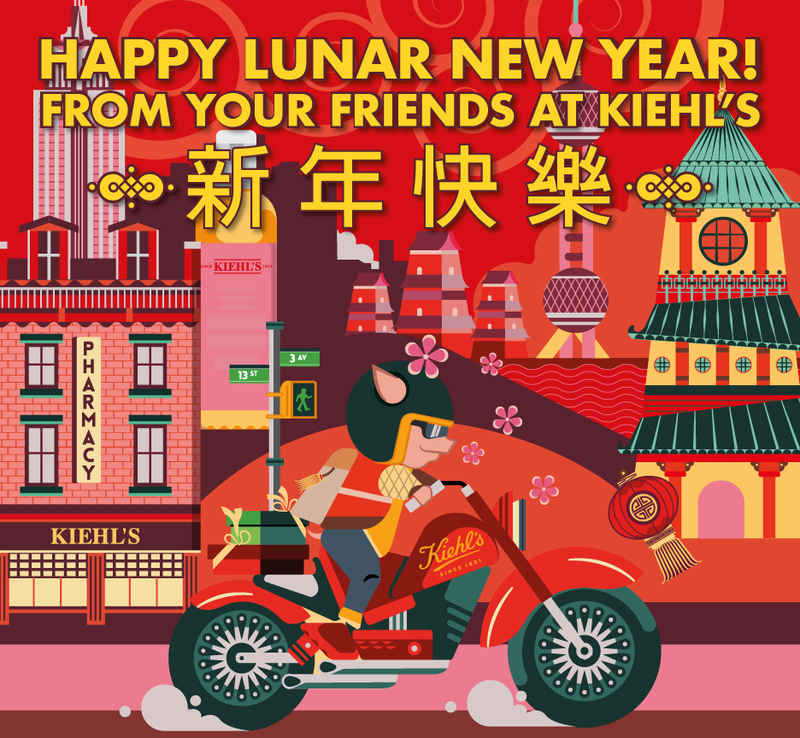 The Changi pop-up tells the story of Lucky the pig, who travels from New York to Singapore to celebrate Chinese New Year with his loved ones. 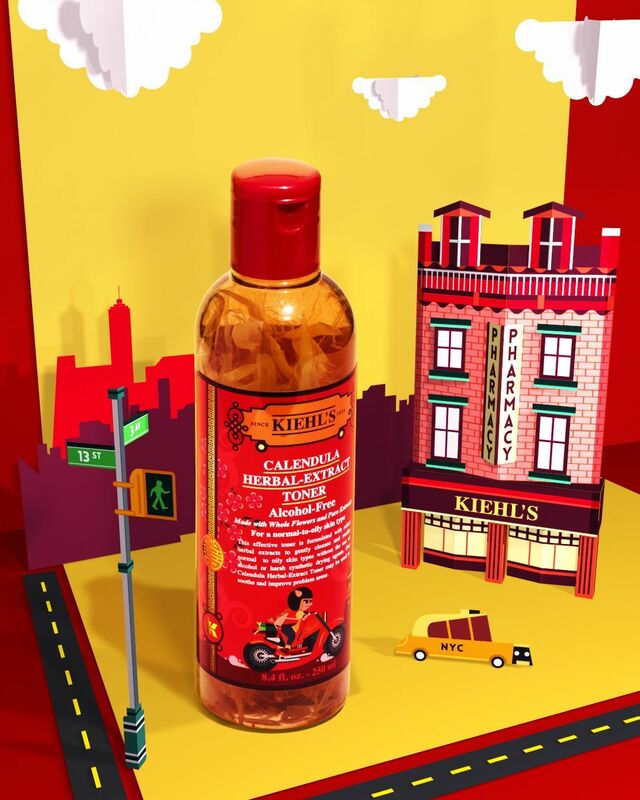 The Kiehl’s Lunar New Year pop-up at Changi Airport Terminal 2 features Jonny Wan’s bold graphic illustrations and a virtual reality motorcycle ride at its heart. 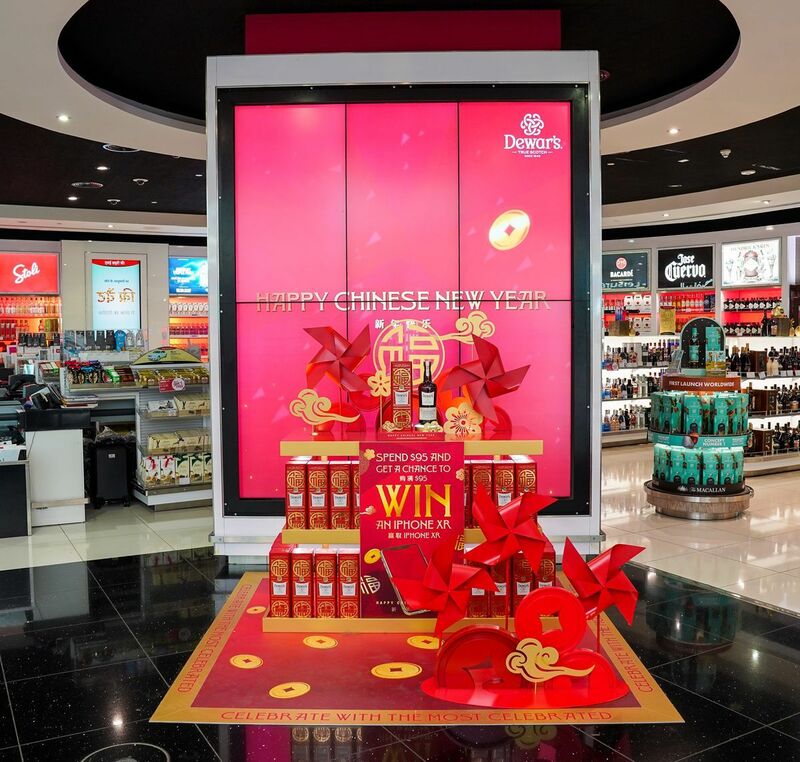 Brands from across all categories have launched special edition products for Lunar New Year, with many exclusive to travel retail. Here are some of the highlights. 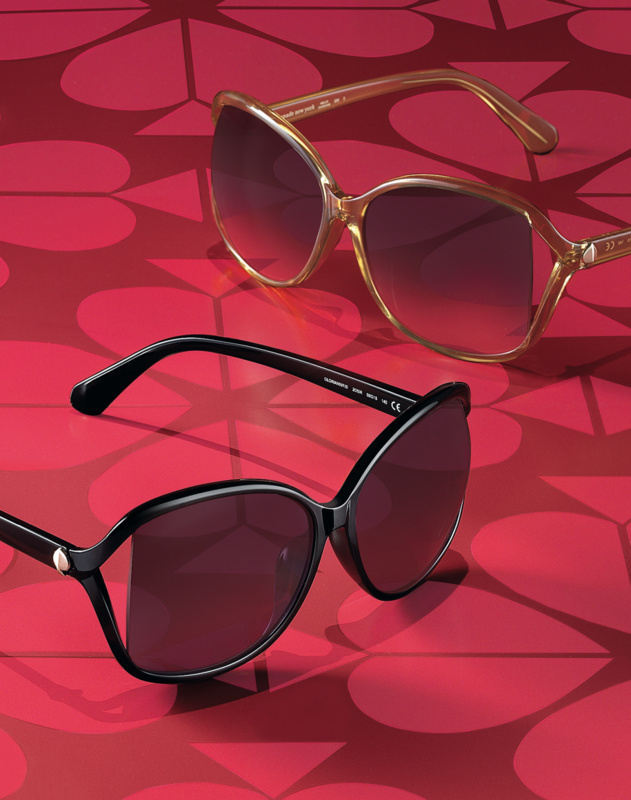 Safilo has released a travel retail-exclusive Kate Spade eyewear collection. The capsule range re-interprets a best-selling Kate Spade shape and features two additional colours. Swedish beauty-tech brand Foreo has created limited editions of two of its bestselling products exclusively for DFS Group. A Luna Mini 2 features a sleeve inspired by traditional Chinese design elements. A Luna Play Plus in an exclusive red shade also features a Lunar New Year sleeve and has been updated with a red tassel. 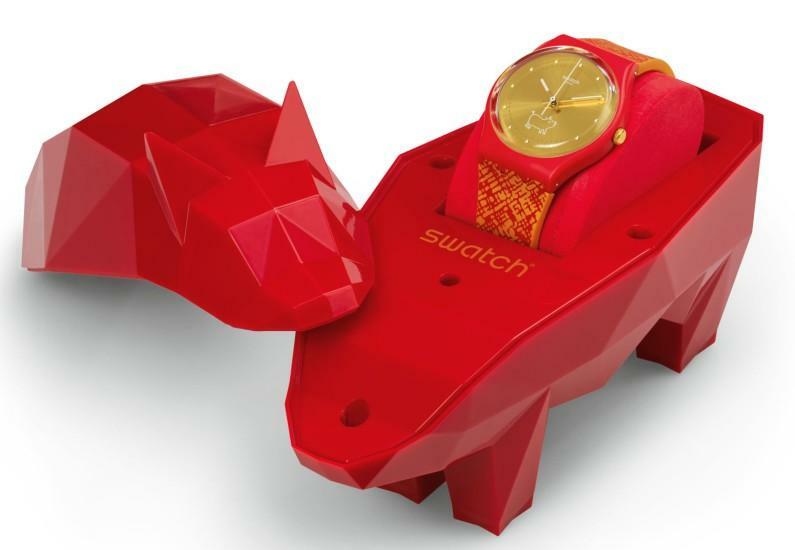 Swatch has released a red and gold-coloured Gem of the Year watch to mark Lunar New Year 2019. The timepiece is limited to 12,000 pieces. 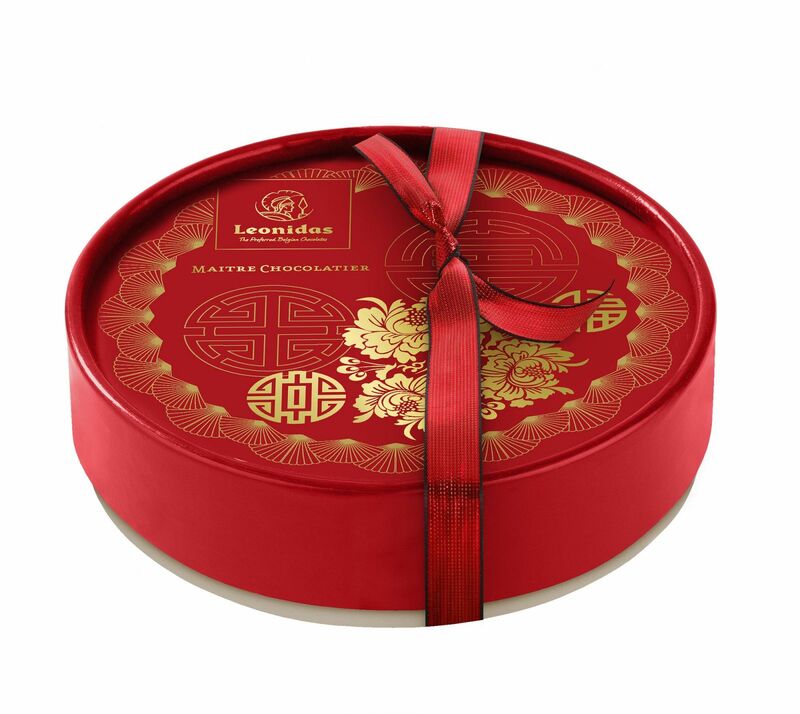 Belgian chocolatier Leonidas has launched a special edition gift box in seasonal red and metallic gold. The design features peony flowers, a Chinese symbol of good fortune. 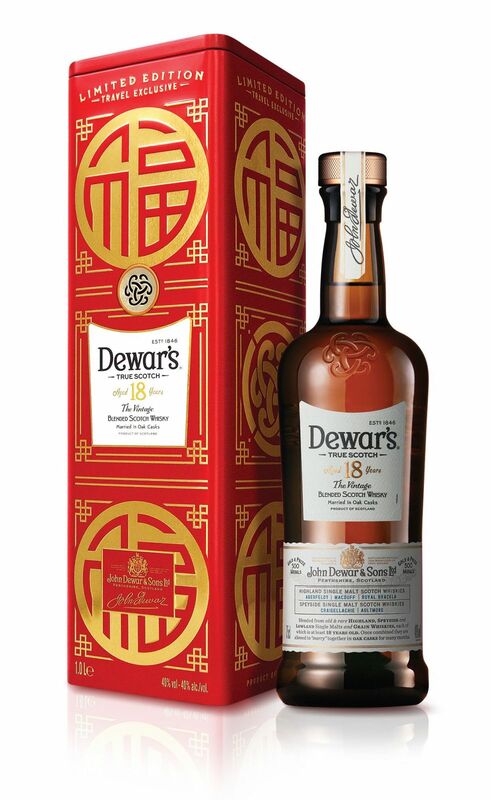 Bacardi Global Travel Retail has launched a travel retail exclusive Chinese New Year gift tin for Dewar’s 18yo across Asia Pacific and at Dubai Duty Free. 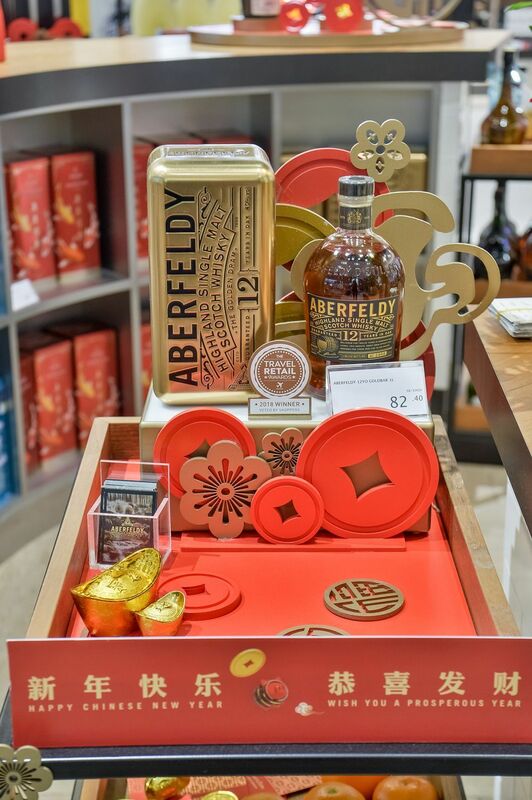 It has also unveiled New Year gift tins for Baron Otard XO Gold Cognac and Aberfeldy 12yo. The releases have been supported by in-store campaigns across Asia Pacific. 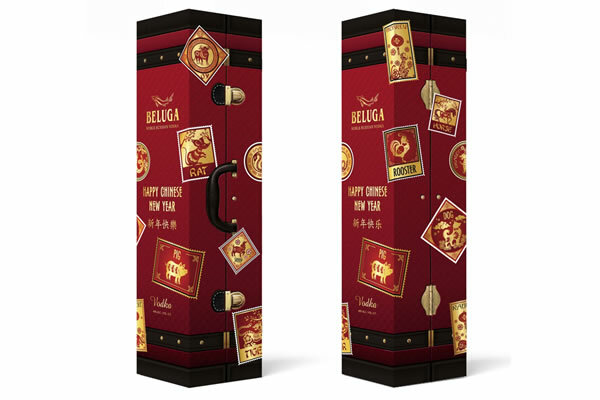 Russian vodka brand Beluga has released a limited-edition Chinese New Year pack, exclusive to duty free. The design extends Beluga’s Travelling collection. 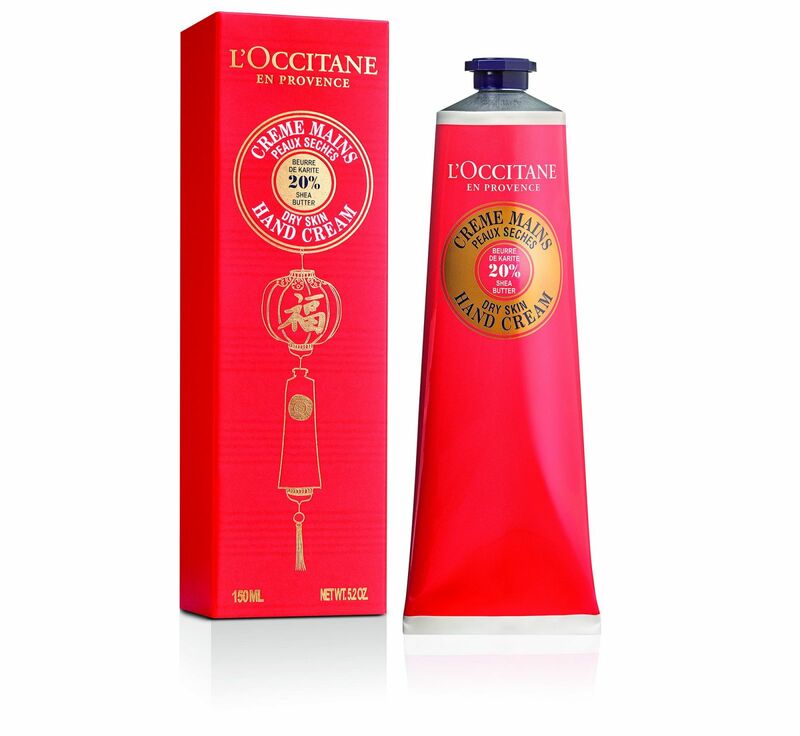 The Shilla Duty Free has teamed up with French beauty house L’Occitane for the exclusive Asia Pacific launch of Chinese New Year Limited-Edition Shea Butter Hand Cream. 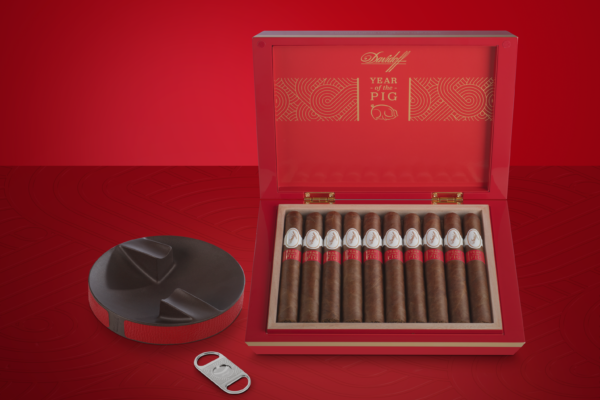 Davidoff Cigars has launched a limited-edition cigar pack and accessories. Its pigtailed Gran Toro cigar is said to “echo the pig’s pig-headed determination to pursue a goal”. 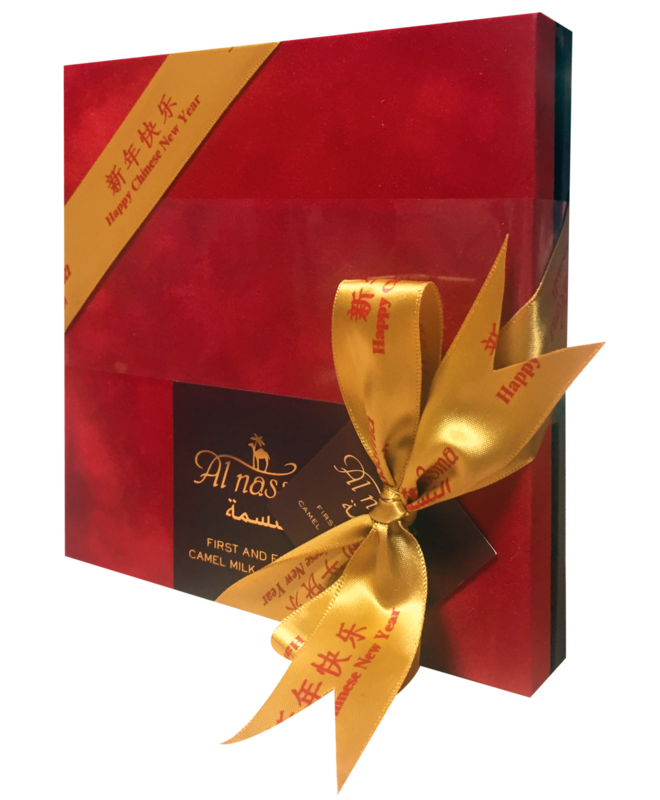 UAE chocolate brand Al Nassma has launched a Chinese New Year box of camel milk chocolates exclusively with Dubai Duty Free. Chinese consumers make up just 4% of traffic at the airport but account for 14% of sales. 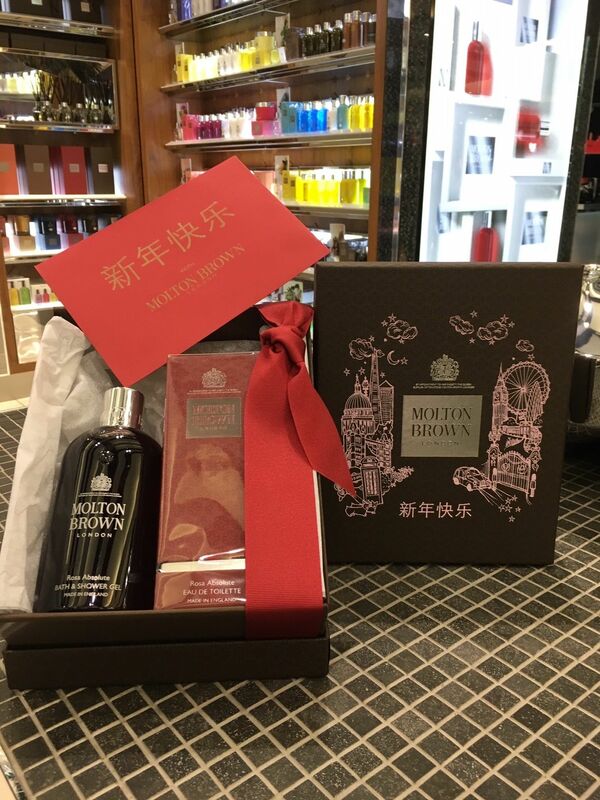 Finally, travellers buying Molton Brown products at World Duty Free airport stores can have their purchases wrapped in a gift box, with a message in pink to reflect the 2019 Year of the Pig.